As we progress through the process of ascension, several stages occur. Among them is a shake-up which inspires an initial awakening, then the full realization of truth, followed by the development of discernment to ascertain a correct course of action. We wouldn’t try to ride a bicycle before building one, nor would we attempt to sail an ocean without a boat. When things get challenging in life, we can check to see if we are practicing Wu Wei in order to refine our actions. 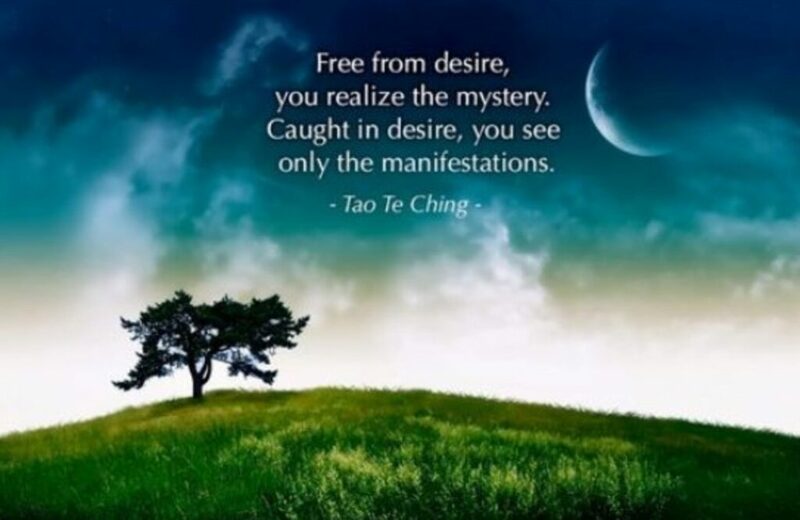 This is the art of effortless action as described in Taoist teachings. Wu Wei or 無為, translates from Chinese pinyin to mean “no-action” or “actionless action.” This is considered the ‘natural’ way to do things, as opposed to striving, opposing, and forcing, as well as lollygagging, or succumbing to complete inertia. 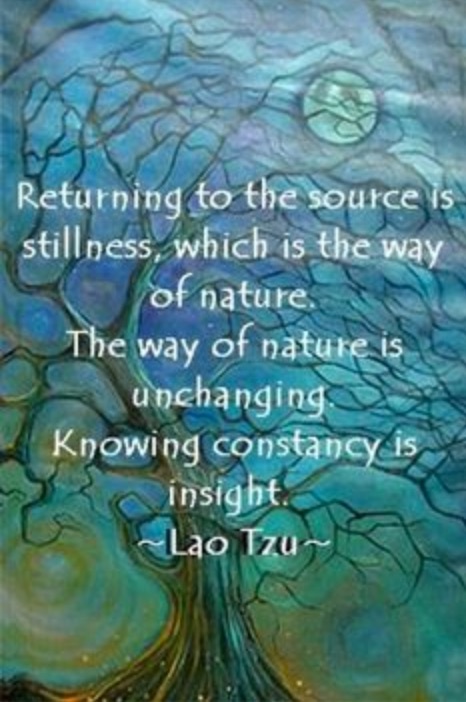 When we are in alignment with the Source, or as Taoists call it, simply, the Tao, then we don’t have to ‘work’ at anything. This is not to be confused with doing nothing. 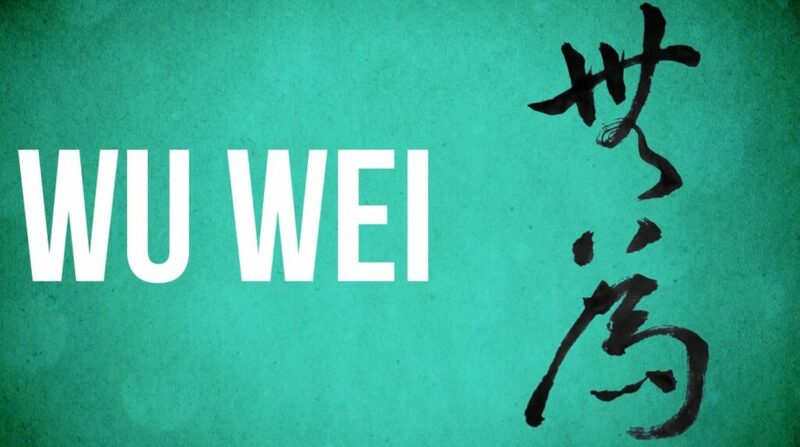 The state of Wu Wei doesn’t give us an excuse to sit on the sidelines, observing life and critiquing others’ actions. Instead, it describes the inspired action of a person who is brimming with life energy, and that has dedicated their actions to a purpose which supports Oneness. This person does not waste energy, though, and moves only when the time is right, and then, with magnificent acumen, and seemingly magical support behind them. In Zhuangzi’s Basic Writings, he states, “you can use the analogy of a artist of craftsman. The skilled woodcarver, the skilled swimmer. . . does not ponder or ratiocinate on the course of action he should take; his skill has become so much a part of him that he merely acts instinctively and spontaneously, without knowing why, and achieves success.” He further describes an enlightened person as being one who wanders through creation enjoying its delights without ever becoming attached to any one part of it.